Root vegetables like carrots and beets, and tubers -- potatoes -- grow underground. 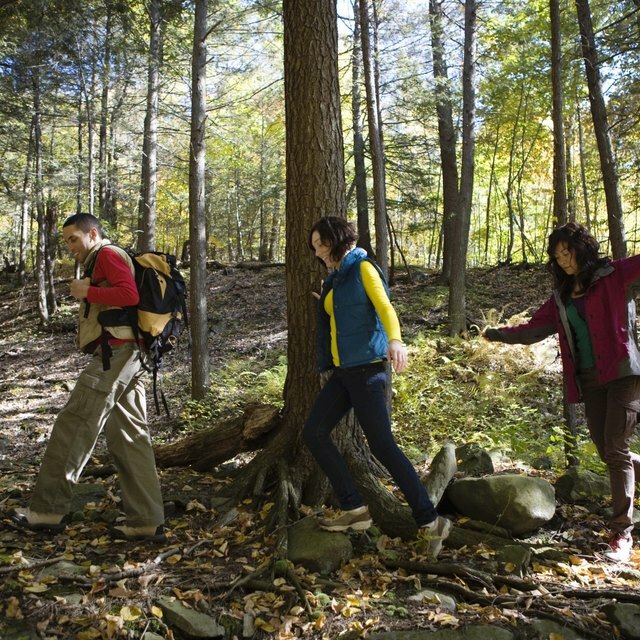 The root stores energy for the plant, which translates into energy for people when eaten. Food grown underground is typically rich in carbohydrates, the energy cells of the food chain, but it can also be a good source of protein, vitamins and minerals. Only one plant, the peanut, is classified as an underground fruit, but it makes up for its lonely status by being versatile. Typically orange, but sometimes red, white or even purple, the carrot is a long, tapered root. Eaten raw, carrots are crunchy, but when cooked you can use them to make moist carrot cake. In orange carrots, the bright orange comes from beta carotene, which forms the basis of vitamin A, good for eyes. Carrots grow best in cool temperatures and can take 50 to 75 days to grow. Also known as beetroot, the beet is a deep ruby red or purple, round root vegetable with staining juice. You can eat its top greenery in a salad, and the roots are a good source of vitamin C. You can eat beet as fresh vegetables, pickled or canned, or turn them into borscht. Beets grow in approximately 50 to 70 days and are hardy, which means you can grow them early, before winter is quite over. The potato is the Swiss army knife of the culinary world. Potatoes can be baked, boiled, mashed or turned into bread. They can also be made into an alcoholic beverage: vodka. The potato has a high-starch content and a good energy source. One medium potato contains, on average, 44 grams of carbohydrates, but potatoes also have proteins, vitamin C and other nutrients. Potatoes are tubers, a kind of stem that grows underground. Sweet potatoes are also tuber with a fleshy orange meat. 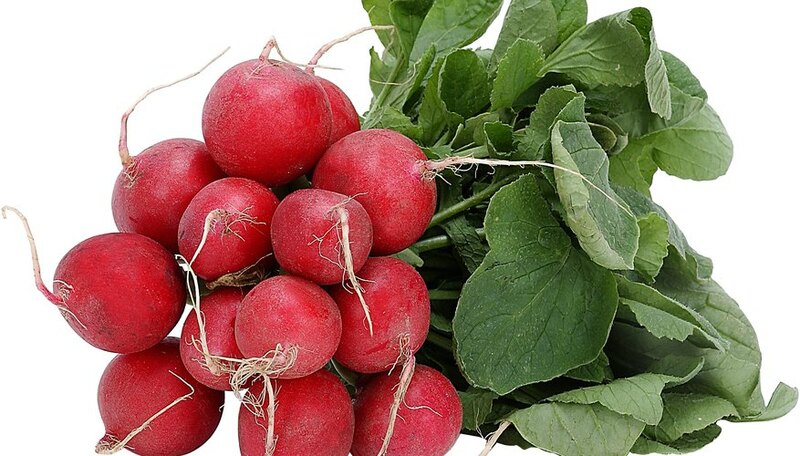 Radishes are one of the easiest root crops to grow, since they mature in about four weeks. Radishes are a quick-and-easy salad vegetable, appearing in both tubular and round forms. The younger you pick them, the stronger the flavor. 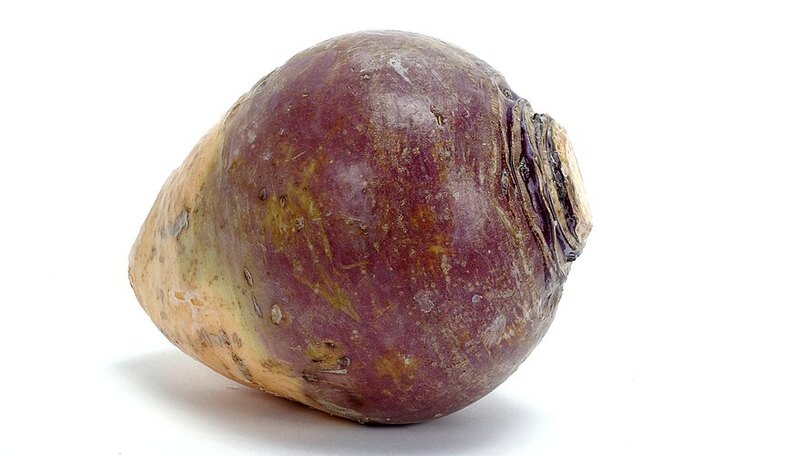 As bulb-shaped root vegetables, turnips and rutabagas are a cross between turnips and cabbage. Although turnips may be fed to animals during the winter, small turnips are sweet and tasty. These root vegetables mature in 28 to 100 days, with rutabagas taking longer to mature. Turnip greens are also edible and are often served boiled or steamed. Classified as a fruit, peanuts grow underground -- the only fruit that does. The nut, or fruit, is the peanut plant's seed. 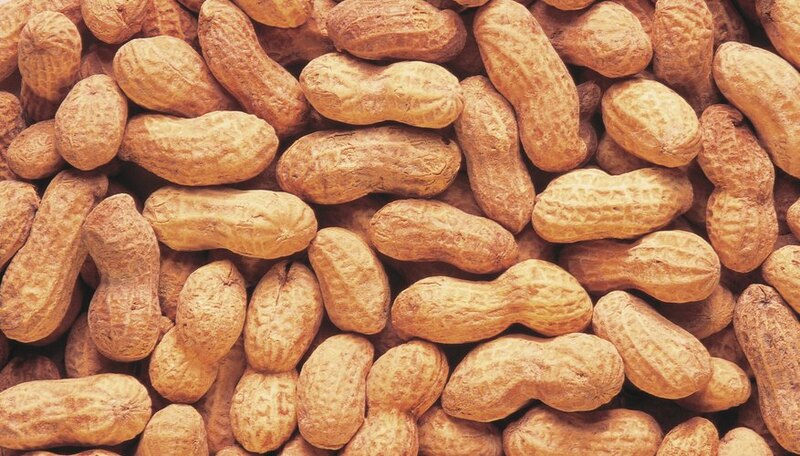 The quintessential snack food, peanuts are also good for attracting wild birds to your garden, making oil, and for use in making flour. Peanuts require warm weather and mature during the summer. You should allow at least 120 days for a crop. Peanuts grow in shells, each containing one or two nuts. Morgan, Hazel. "What Are Fruits & Vegetables That Grow Under the Ground?" Sciencing, https://sciencing.com/fruits-vegetables-grow-under-ground-6534048.html. 19 April 2018. What Is the Difference Between Figs & Plums?